It's back, for the new forum. So... Craig may stop a Bond 23, or do a 4th one... or even one more !! Oh for goodness sake DC, steer it in a sensible direction. OK folks, if you have a preference for Bond 7, let us know, post a pic, but actors only please. No honestly, I couldn't find an original candidate, and didn't want to start discussing Fassbender and Cavill right away !! OK folks... let's start with......... Simon BAKER from The Mentalist. Yes I also wanted Clive Owen for the role... But let's try and be constructive, shall we ?? I really can't comment for two reasons. The first is who knows who will make a big splash in the next few years? 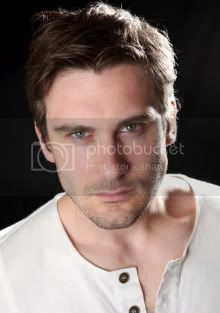 Or EON could go with a complete unknown, which I would be fine with if they were a good actor. Both Dalton and Craig were completely unknown to me when they were cast (I'm in North America) and they both turned out very well, IMHO. 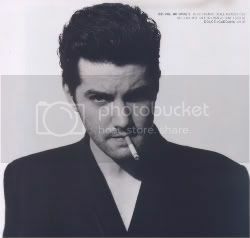 Brosnan was well known to me, and I think that didn't turn out as well (Connery would have been unknown to me as well if I had been around in 1962). What it comes down to is that I don't think there are any actors who are so perfect for the role, so far above every other actor out there that I think that only they could do it. It's just my opinion but to a lot of people Brosnan seemed like the perfect choice and Craig like a terrible one, and I think that expections were opposite to what they really delivered. It also ties in to my belief that you can never judge an actor in the role until you actually see their performance. More like didn't want it, but yeah it's a disappointment. At this point I really don't care to have a discussion about Bond #7 given how popular Craig is, and that he'll at least do one more, likely 2. I really don't know where EON wants to go next, and frankly I don't really see any decent younger candidates. I'd rather have another Bond in his early 40s. It's interesting the change to thinking of Bond in his 40s - when I was a kid there were three Bonds - Connery, who was 31 when cast; Lazenby, who was 29 when cast; and Moore, who was in his 40s but looked younger. I tend to think of Bond in his mid-thirties, and would like them to cast someone around that age. But as long as the actor is good, it's not a *hugely* important factor to me. I'm all for keeping Craig until he's unable to walk. Moore rocked it until the very end. Anyway, on with the choices, people. 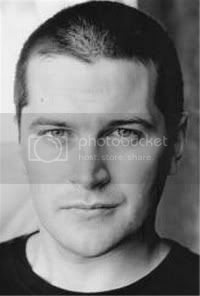 At only 5 years younger than Craig, I an't see him being choosen now. He would'e been my pick back in '06 though. Having loved Rome and seeing him play practically the exact same character in the new Eva-Green-in-the-nuddy-featuring Camelot, it's once again struck me how much of a shame it is that James Purefoy was never destined to be Bond. He was sort of made to play 007. Ah, well, hope his Simon Templar's good. Camelot might have been saved if they kept around James Purefoy and Sebastian Koch instead of the boyish Arthur or Joseph Fiennes. On topic: I'm all for guys for Fassbender or Hardy, but because of their increasing popularity (Hell, is there any movie the former isn't in right now?) will never be Bond. I say: Keep Craig as long as possible, cause I doubt there is anyone better in sight. Here are some actors that I like for the role. A couple of them are relatively unknown. Who you think that could be a Bond in future movies? Or, who in the past Bond movies, could had greatly-performed as an Previous Bond, like in TWINE, GF, TB, and many others? 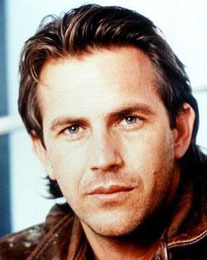 IMO, in any past Bond movies, Kevin Costner wouldn't be bad, he had kinda style for Bond in early 90's. i saw him at 'The Body Guard' and he was great, also looking great. Did you just suggest Kevin Costner??? I think Lazenby should've and could've done well in at least DAF and possibly more after that. But what's done is done. Looking forward, Craig should have 2 or 3 Bonds left in him (hopefully); then after that Fassbender (if still interested and available) seems like a good choice. Of course, in the years to come that could change - better actors could present themselves - but as of this moment I'd like to see him as Bond, one day. Yes, I think Fassbender is rapidly establishing himself as an 'obvious' candidate. 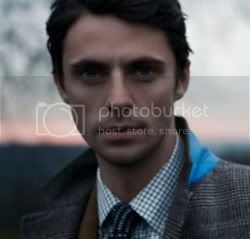 Henry Carvill as well, although I think he's too much of a pretty boy. Fassbender has a bit more edge to him. But I somehow feel that if Skyfall comes off, then Craig will want to do at least another two. You can tell he's enjoying the part more and I think he's getting a taste for the whole 'being Bond' element. He's not going to walk away from the role in a hurry or toss it aside like Dalts did (fool). Kevin Costner is a great actor, he did a lot of calm idealistic characters, and he played a slightly wilder type in Silverado. So, yeah, maybe he would have been nice as Bond. As long as he didn´t come across as American. 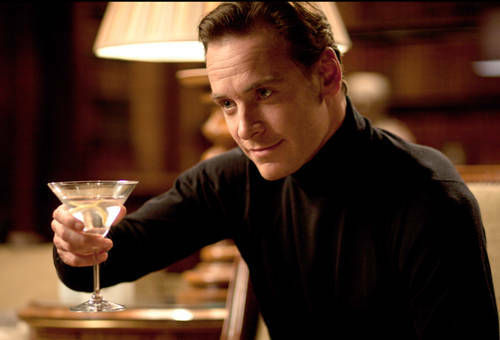 I don´t see Fassbender showing the necessary gravitas for Bond, although he has the face and body. I think James McAvoy could play a Bond-like character, but for Bond he somehow feels to small physically. Guy Pearce is the only actor who comes to my mind who would be a great Bond at the moment. He would be powerful enough to fill Craig´s shoes, but I don´t know his age. I think at the moment Pearce looks younger than Craig. Tom Hardy and Benedict Cumberbatch are two great young talents who will be big stars no doubt. 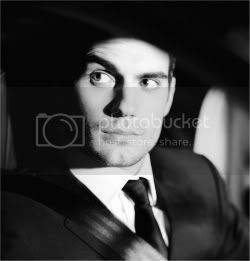 But I can´t see either of them in the role of James Bond, their features just don´t seem to fit. But maybe that would make it all the more interesting. Hardy can be so great in violent scenes.